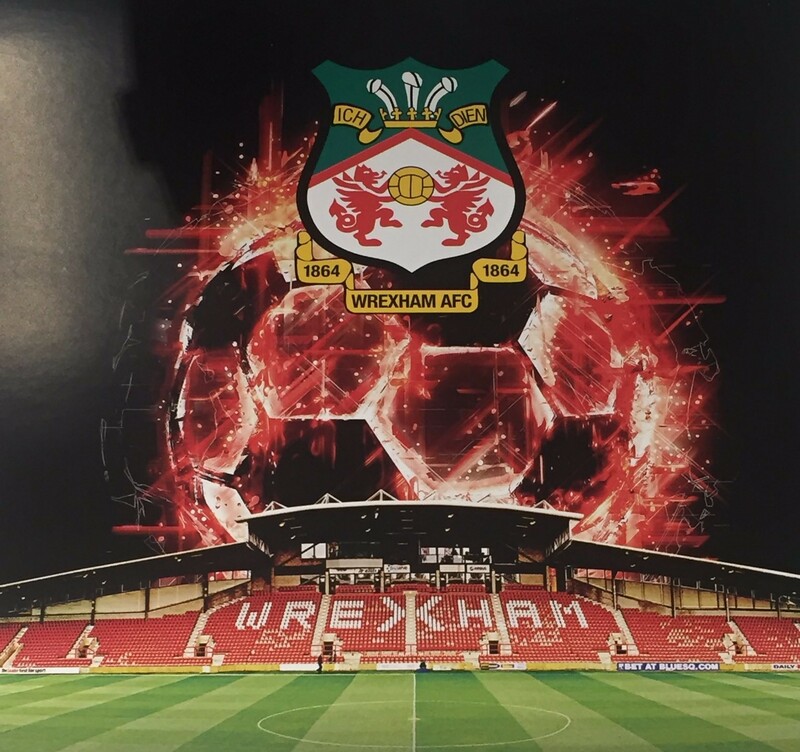 Over 40 Supporters attended our first meeting in the summer of 2007 from which a committee was formed and from then on Mold & District Reds has gone from strength to strength. Our website www.moldreds.co.uk now averages around 10,000 hits a year, making it one of the most popular fan based websites in the area. 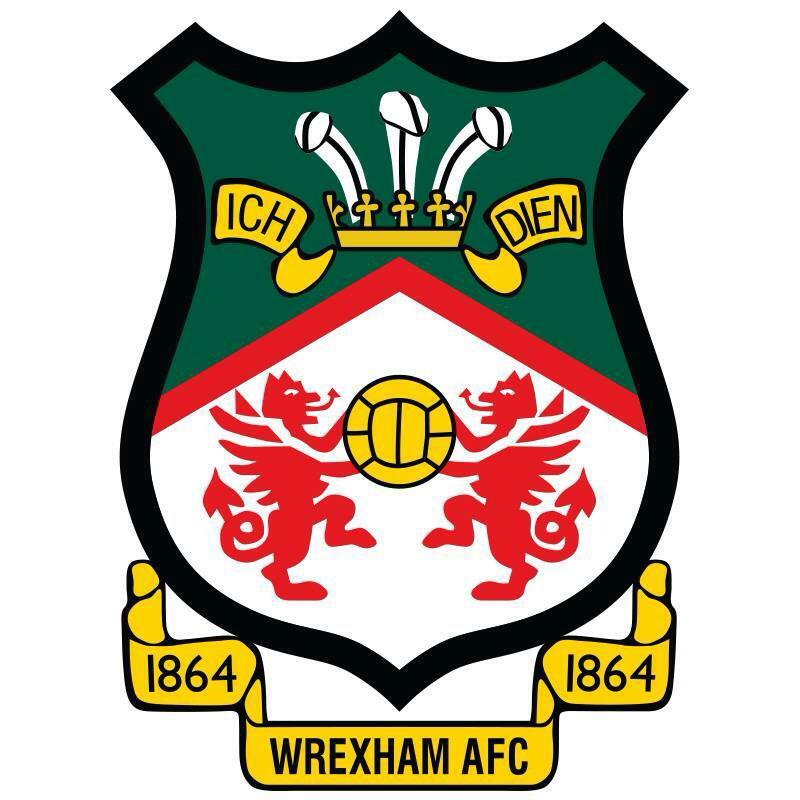 We urge all Wrexham FC fans from Mold and surrounding villages to become members of Mold and District Reds.